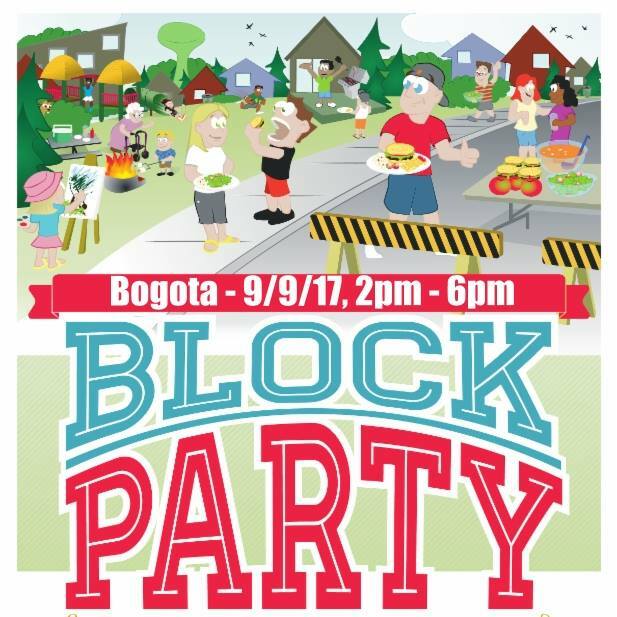 Bogota Beautiful and Bogart Reformed Memorial Church are partnering together to host a Bogota Block Party! We’re having a Block Party! Come out to Bogart Church and enjoy music, food, and fun with your neighbors and community! Just like a regular block party this is a potluck so bring whatever Food and Drink you want for yourself or to share. There will be manned grills, too, so feel free to bring anything you want grilled.